Going to Hawaii is a trip of a lifetime, truly there is no other place like it. 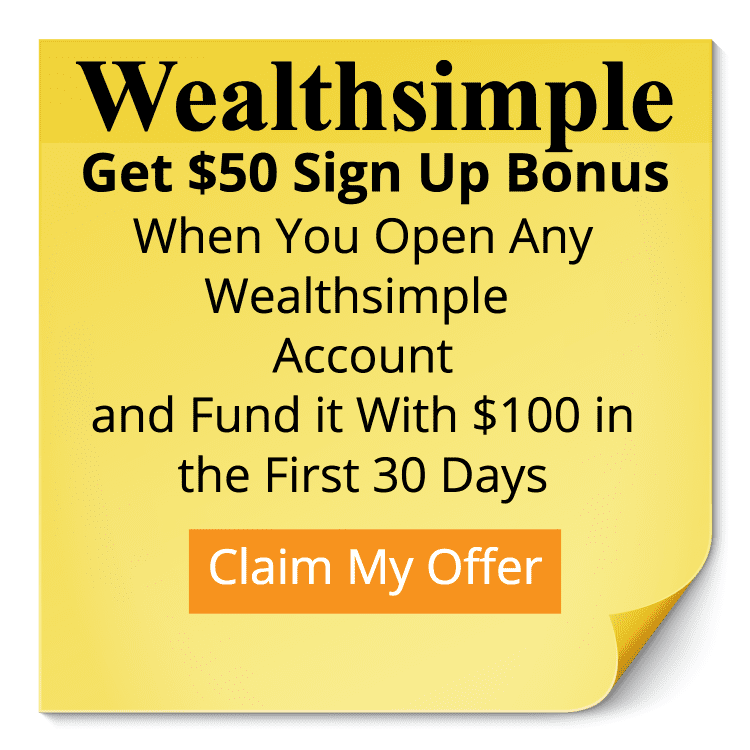 If you are used to living in a colder climate Hawaii is the perfect trip for you to soak up some sun and take in some amazing sights, no matter which island you are on. 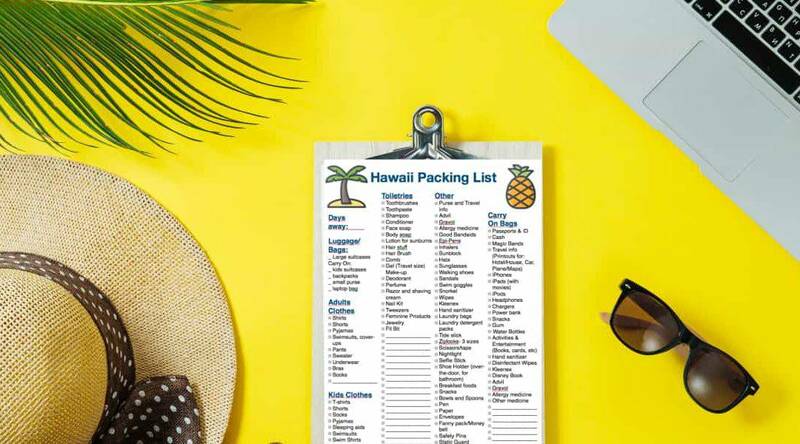 To help you out with your trip we have prepared for you a Hawaii Packing List. The nice thing with this Hawaii trip list is that you can go lighter on the heavy clothing (which matters a lot when you live in a cold climate). It’s best to take this list and laminate it with some self-laminating sheets. 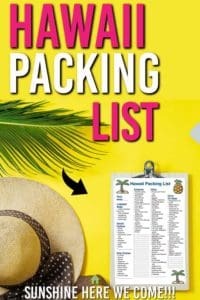 This list is the same one we used when we went to Maui last summer, when we go again we will just pull this list out and start packing knowing that we have everything we need. Here are the items we like to cover on our Hawaii packing list. It’s pretty exhaustive but there is always room for more, suitcase room speaking of course. Your kids will differ slightly from ours, the main thing is to know your family, and look at the weather. If it’s summer packing a lot of sweaters doesn’t make sense, neither do shorts in January. Like we mentioned for the kids, you need to be prepared for what the weather is going to throw at you. Packing the right clothes is essential. There are also rainy times and cooler times so be prepared. 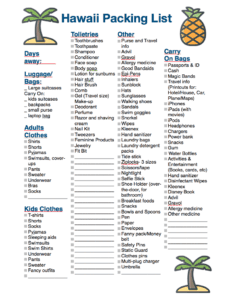 If you would like a copy of the Essential Hawaii Packing List in a free printable you can get it here.